Mark your calendar! 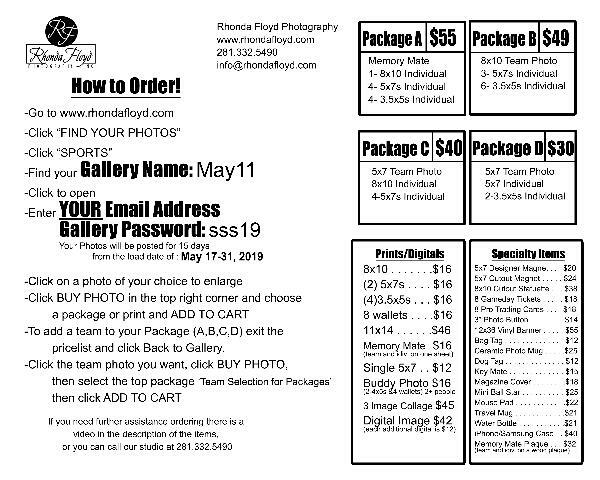 Picture day is May 11th at The Fitness Center. 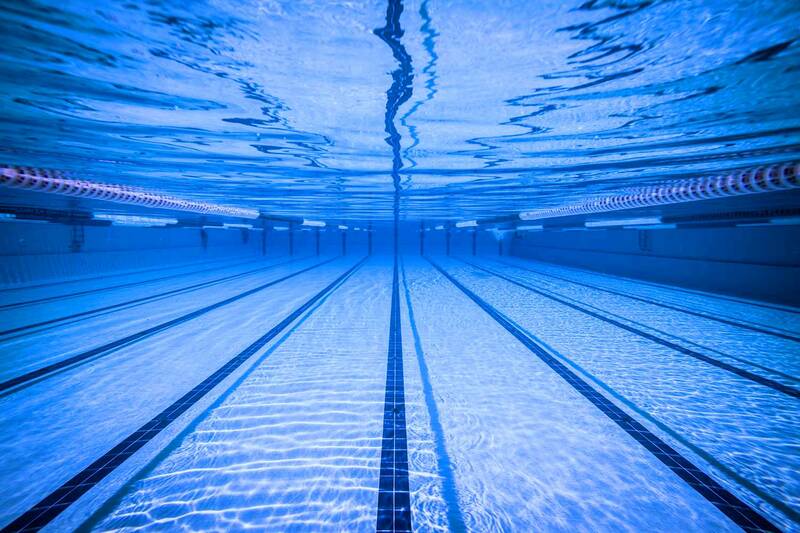 We will be doing the Team Picture at 10:00 AM, individual pictures will follow Please wear your Sails Swimsuit. If you do not have a team suit please wear a solid navy suit. We hope to see everyone there! Go Sails! !